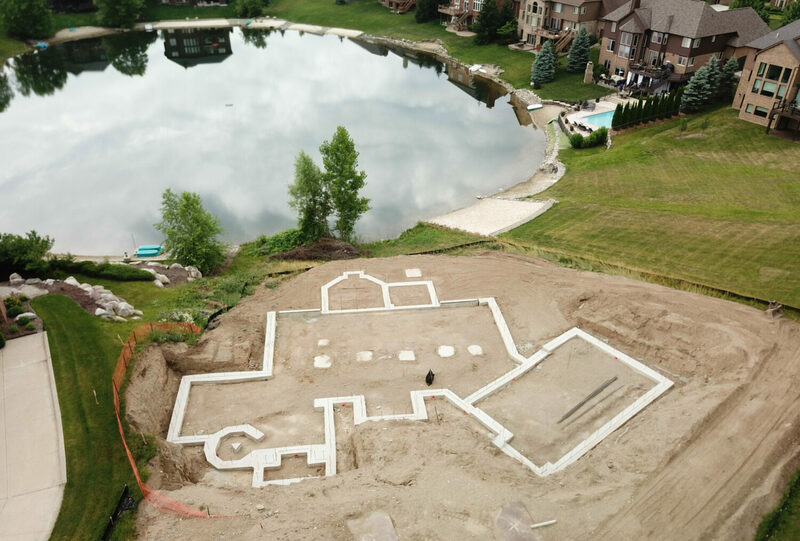 Browse some of our past projects. 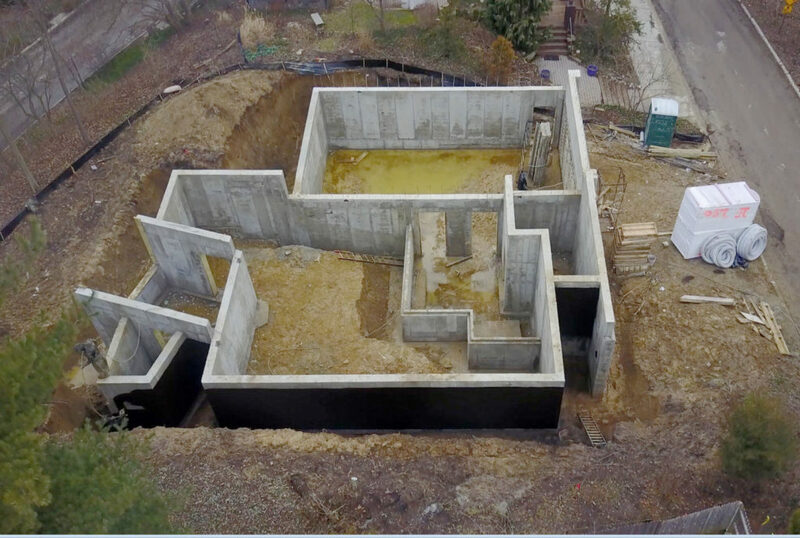 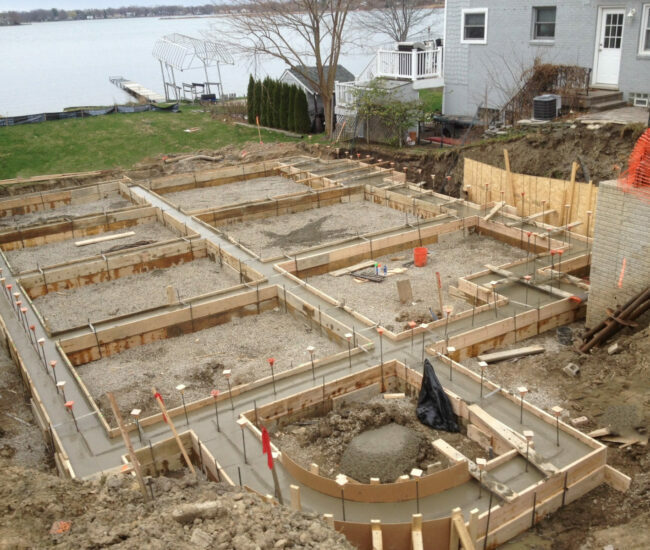 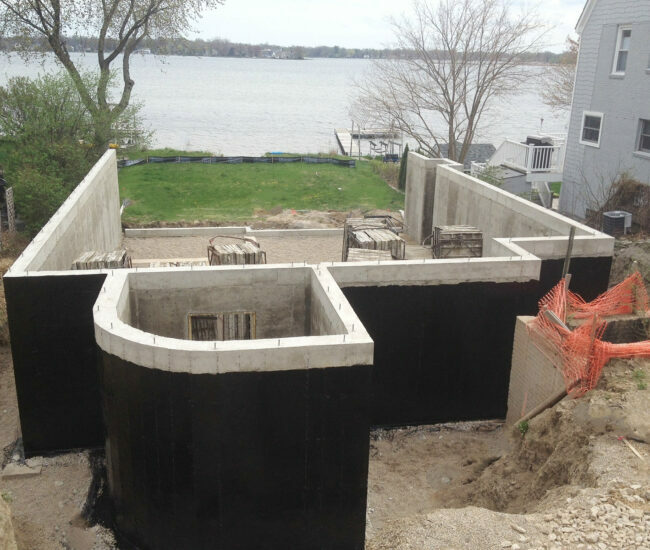 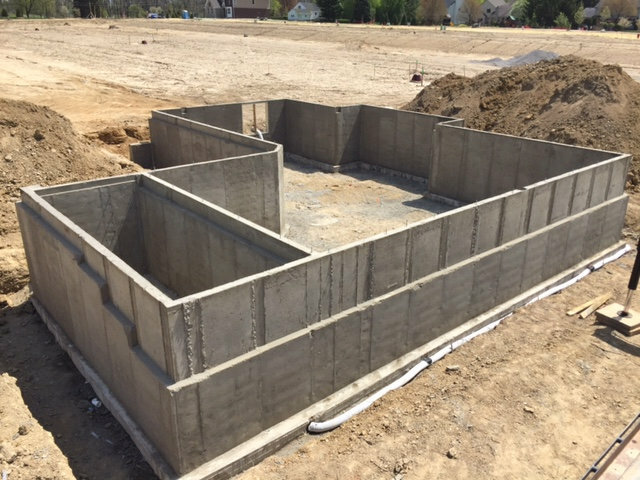 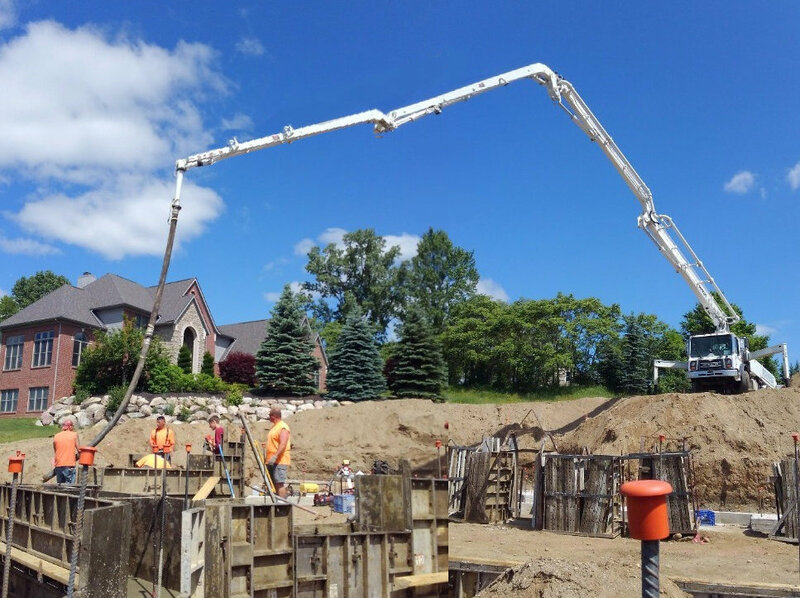 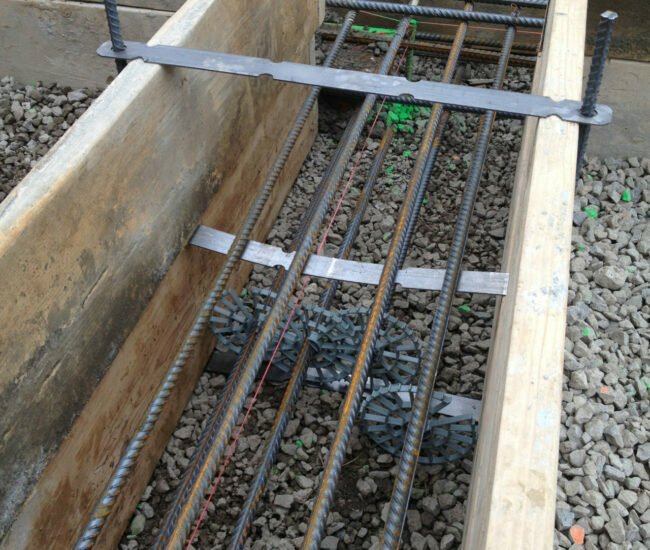 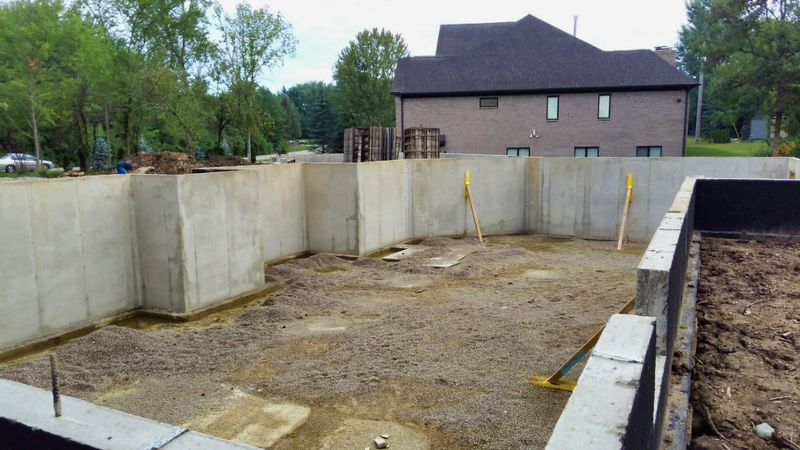 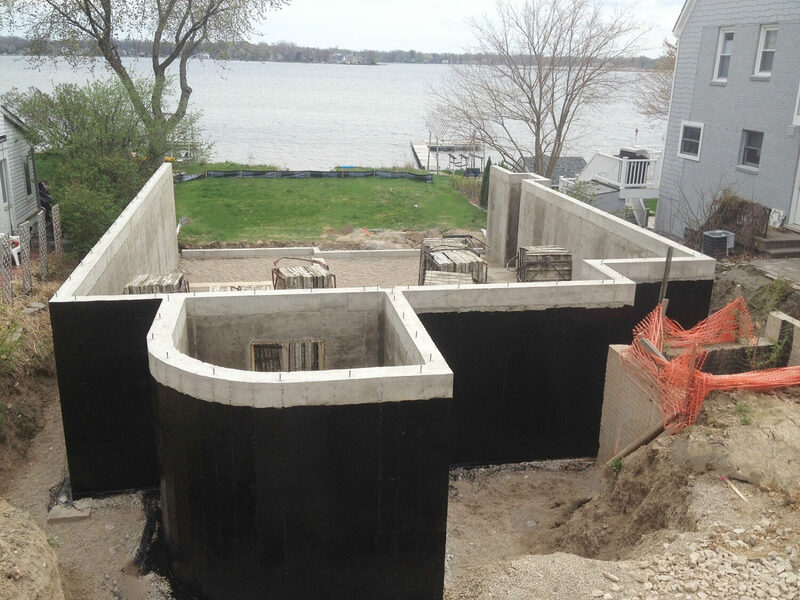 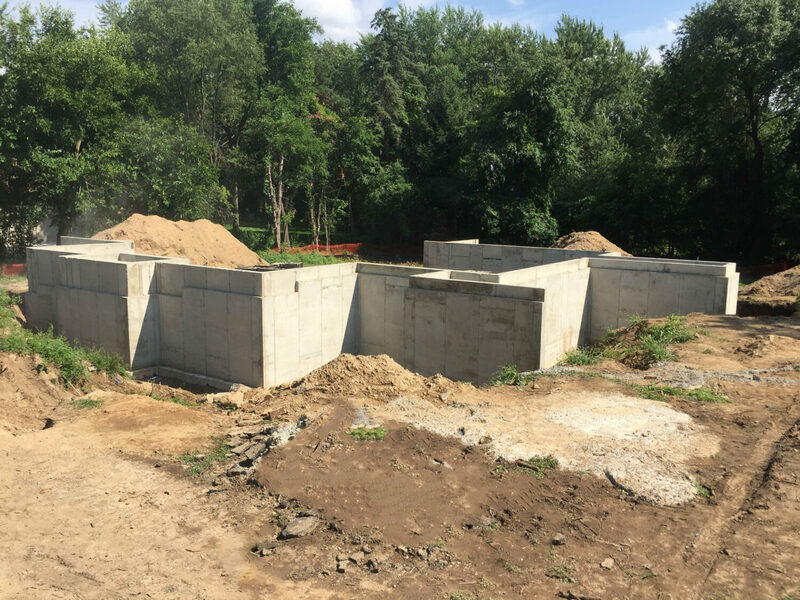 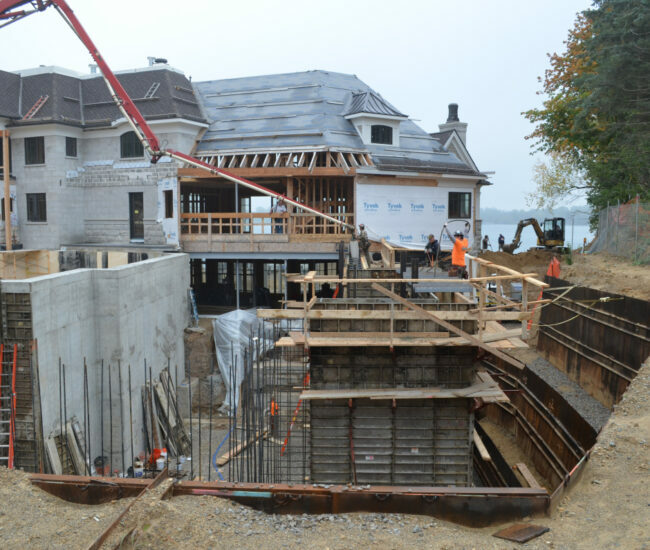 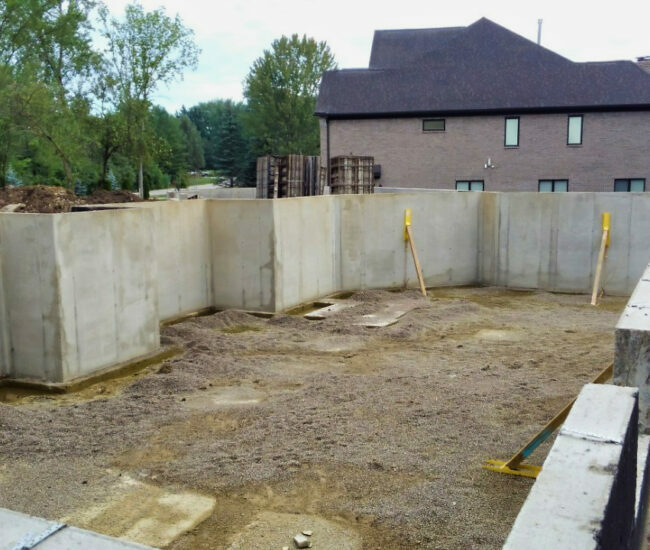 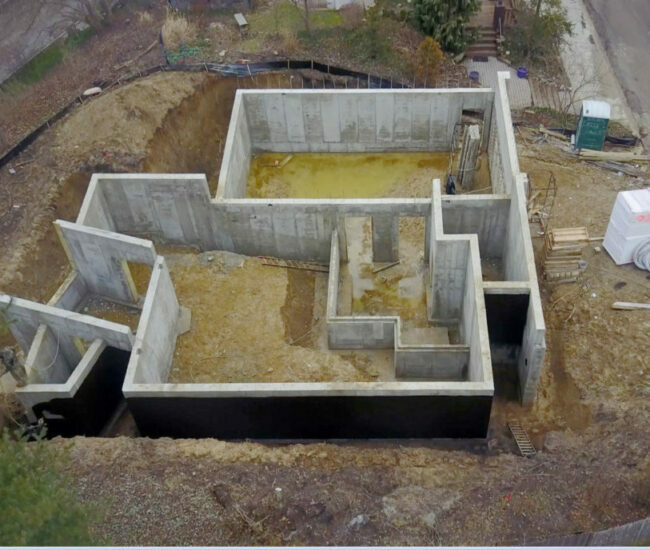 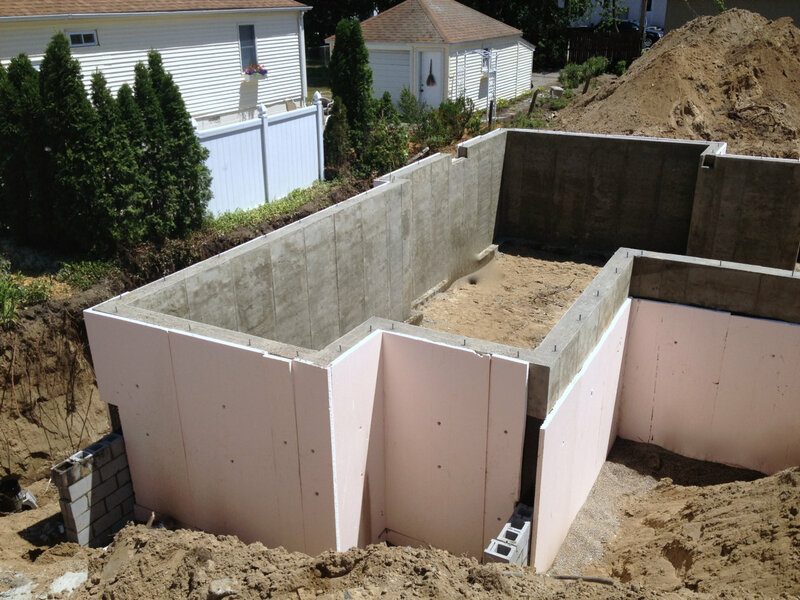 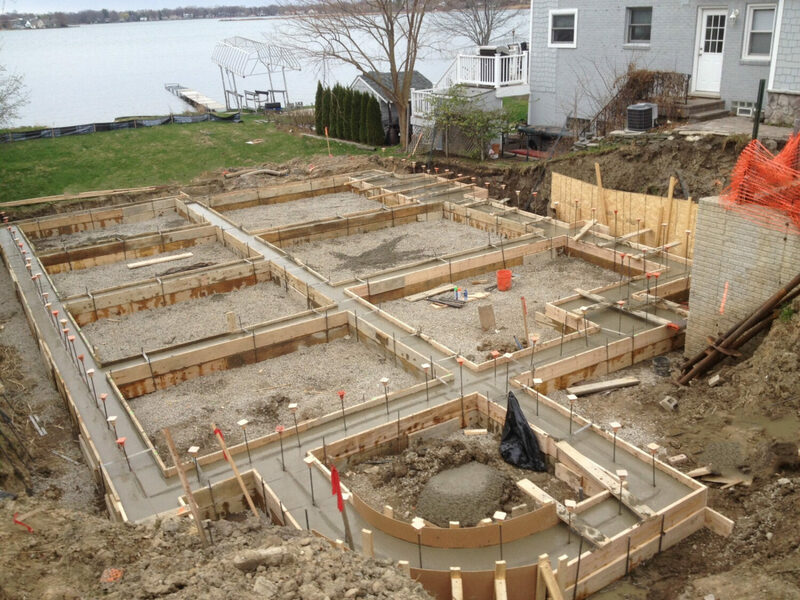 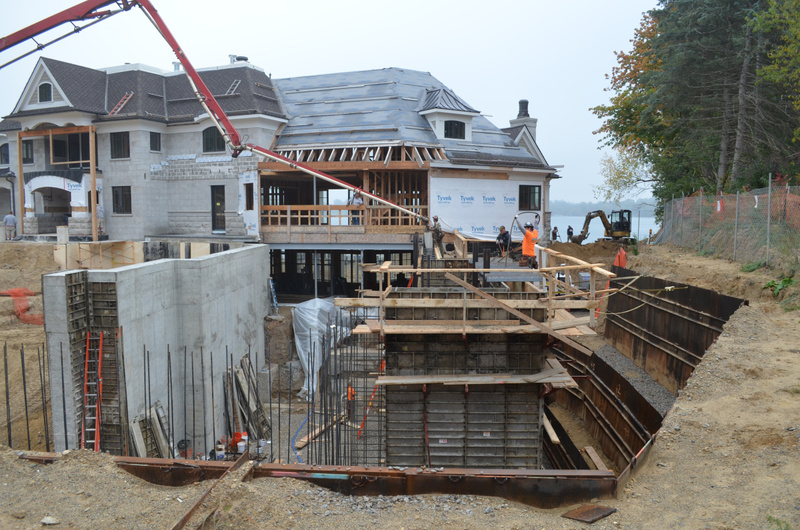 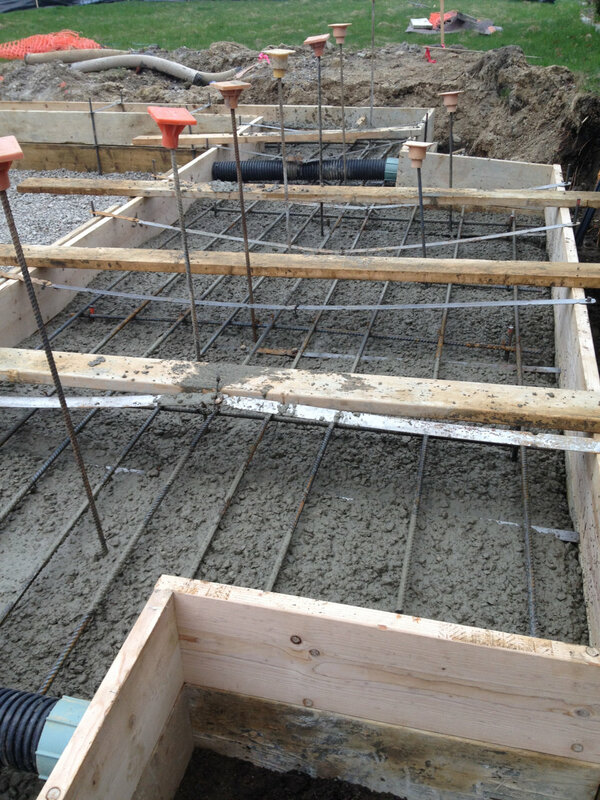 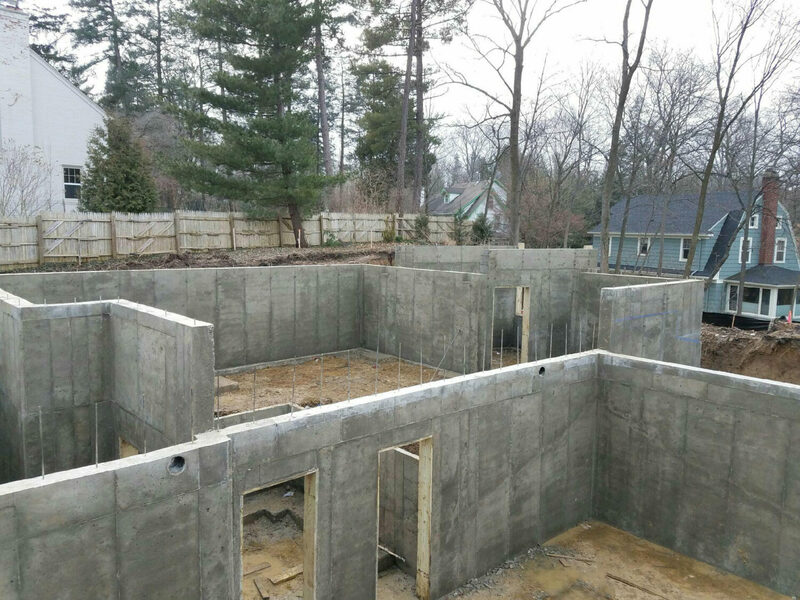 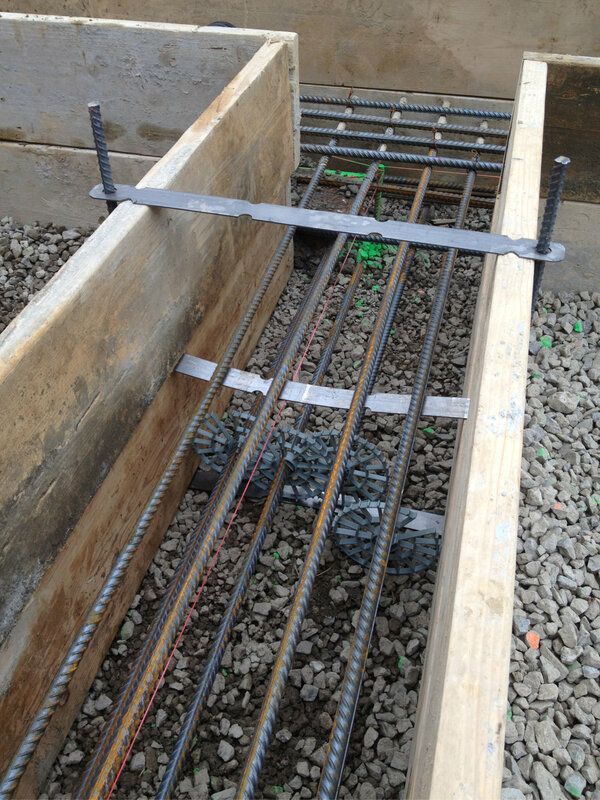 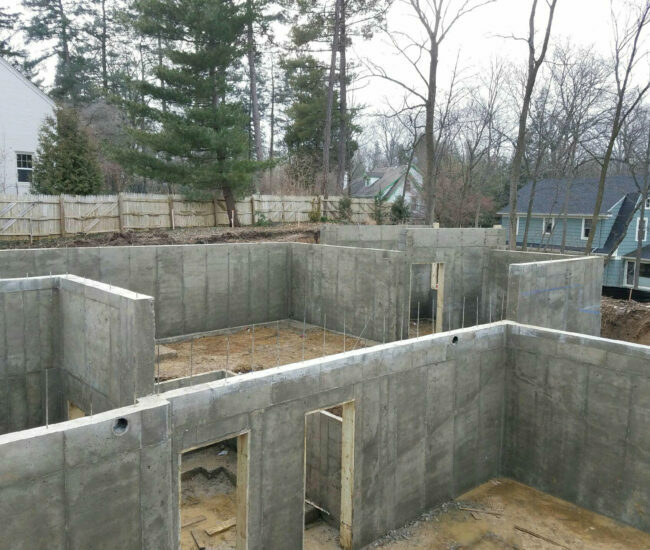 With well over a thousand residential basement foundations poured, we have many different projects to see. 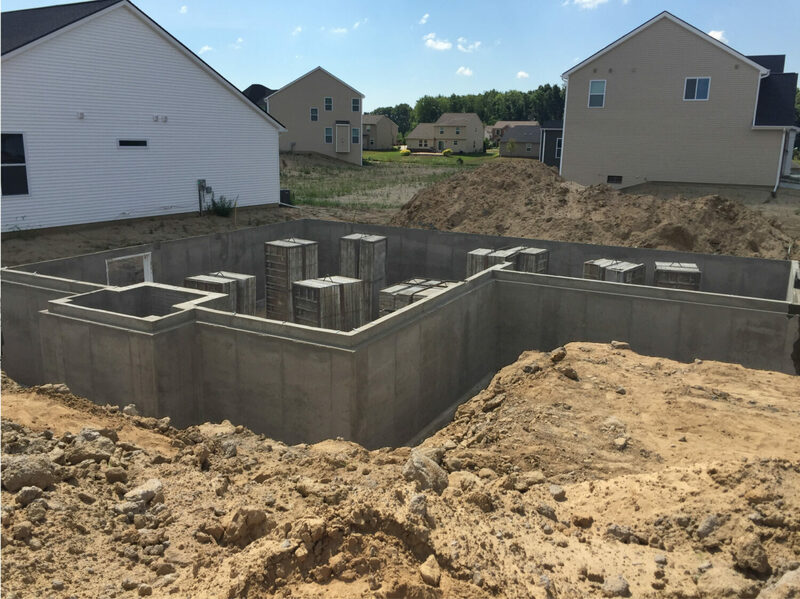 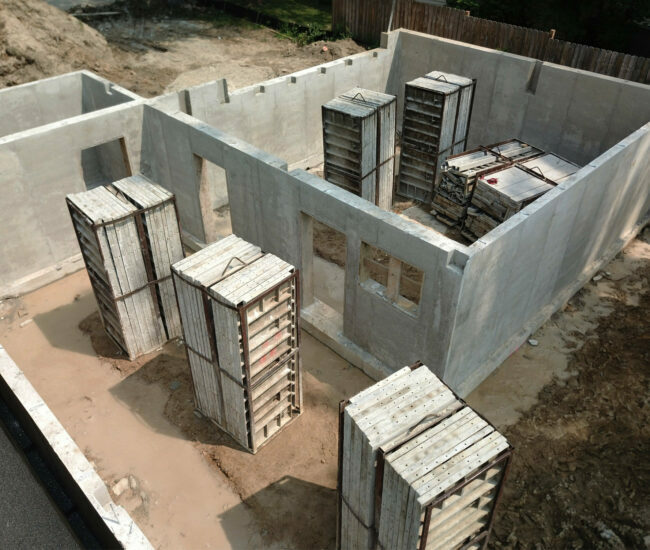 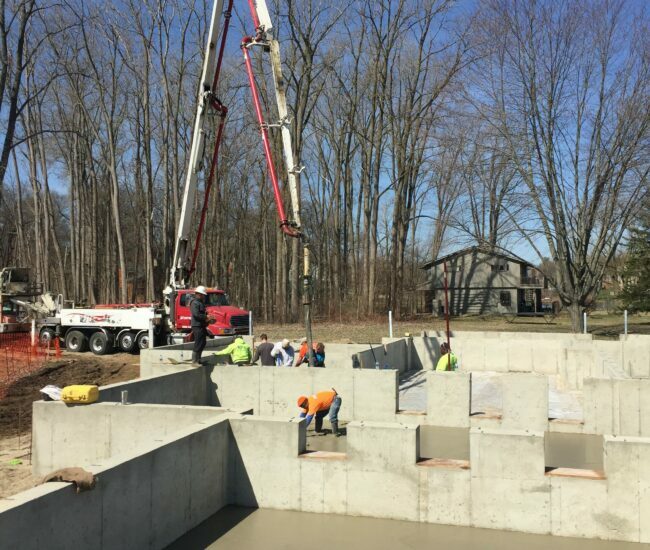 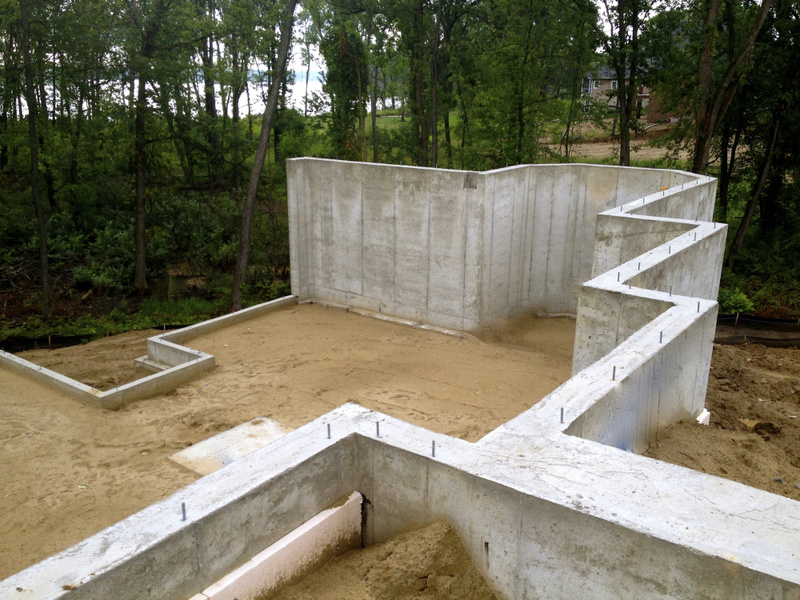 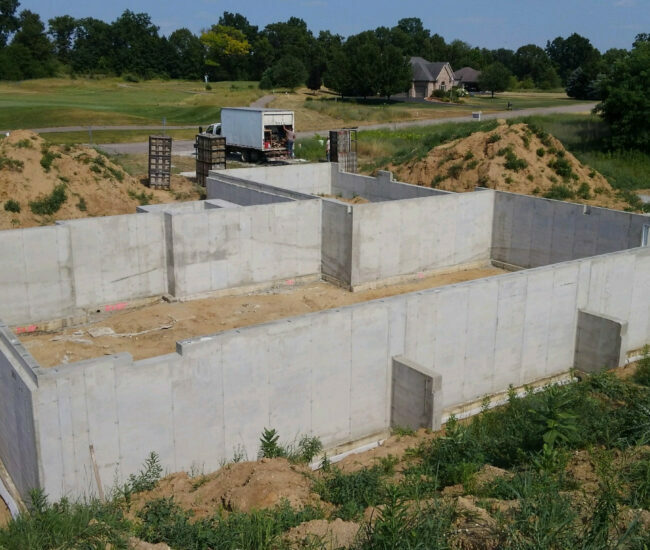 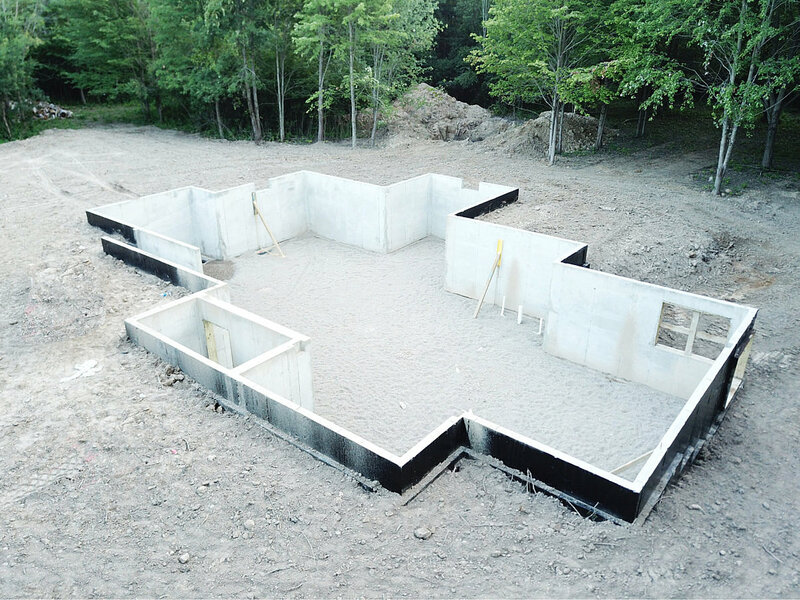 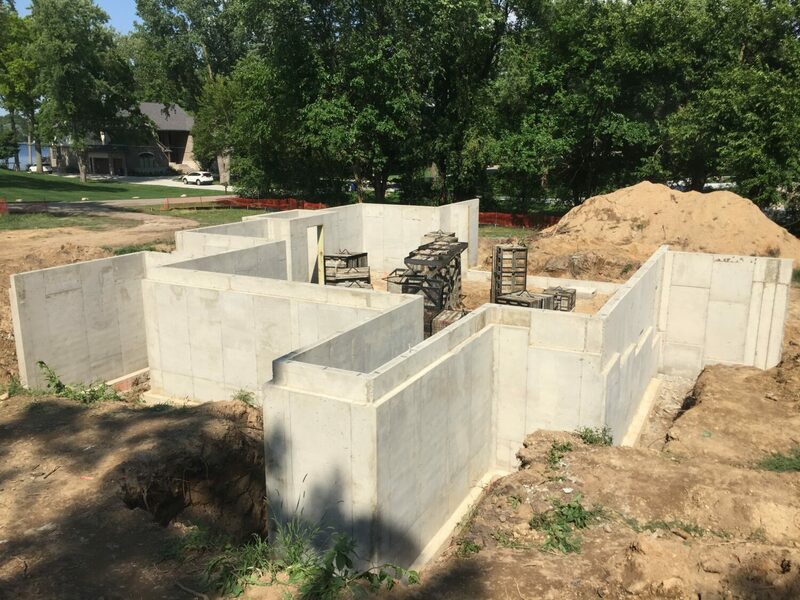 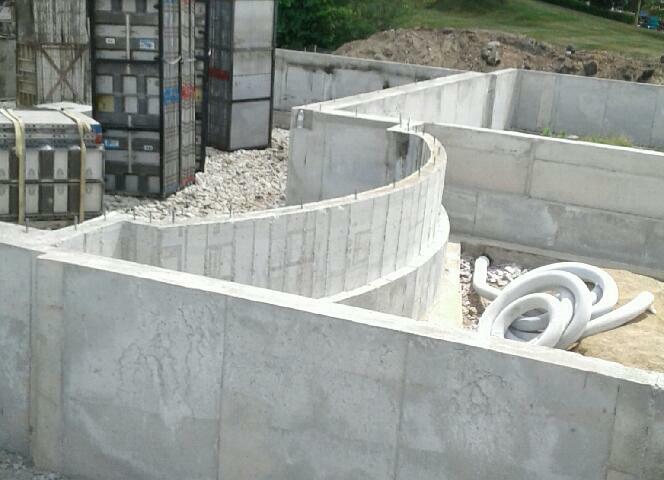 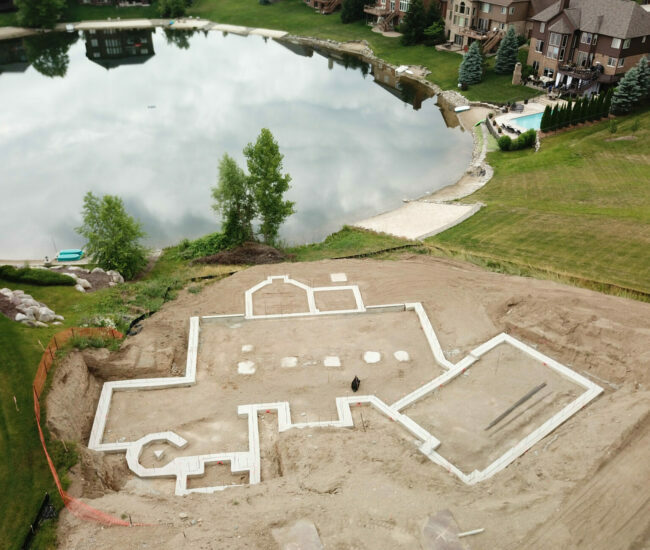 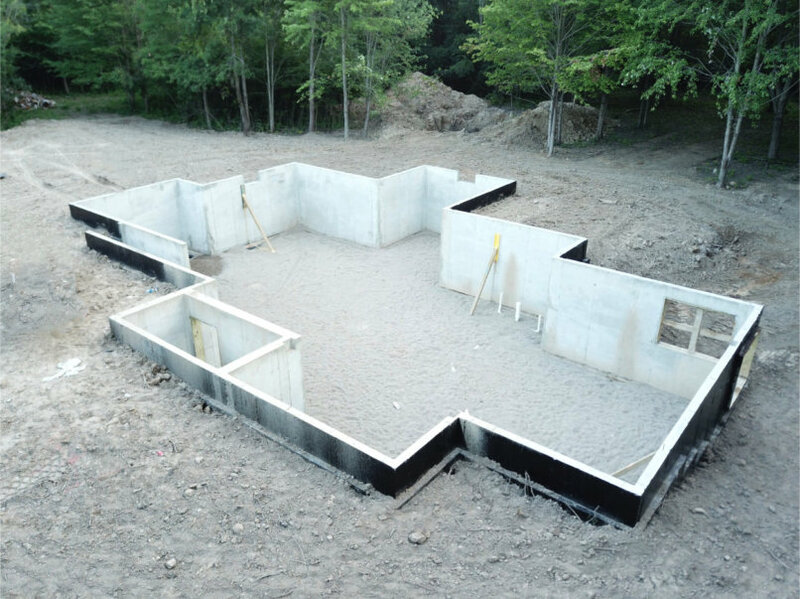 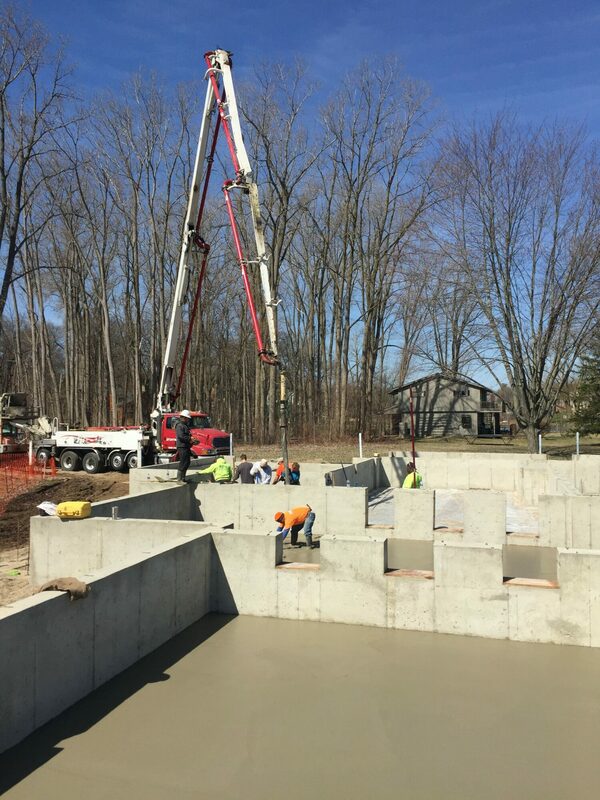 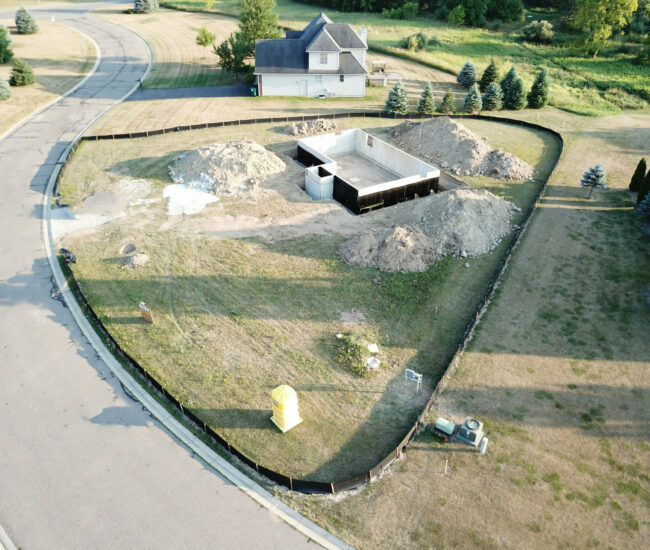 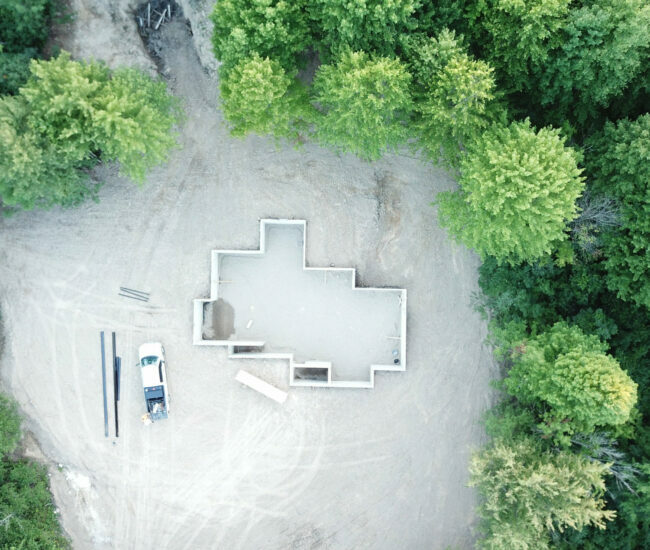 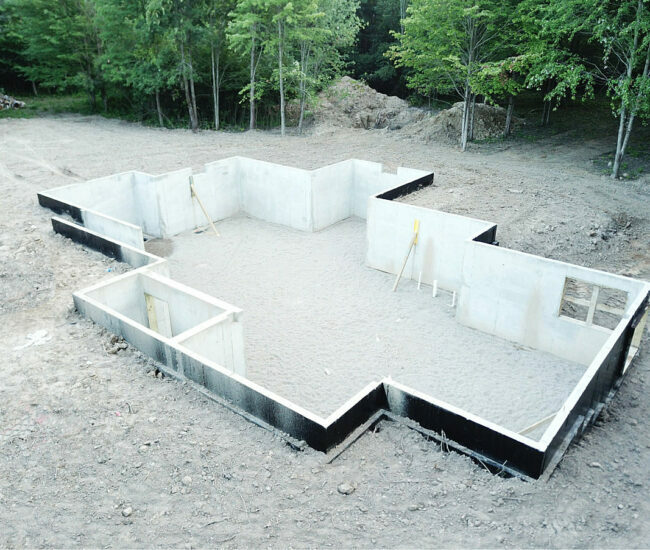 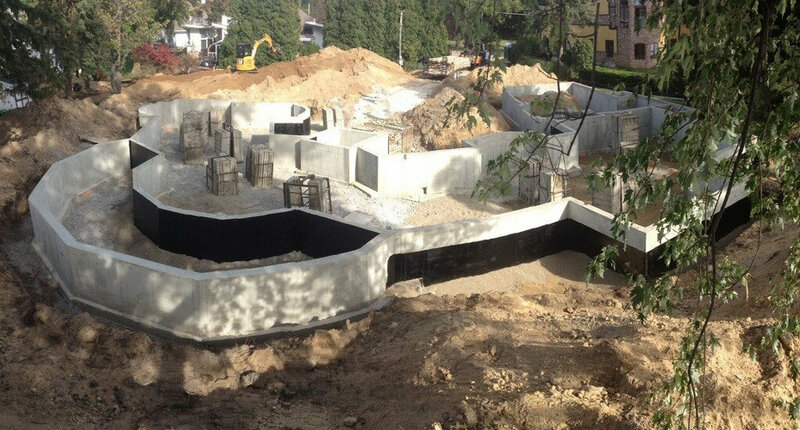 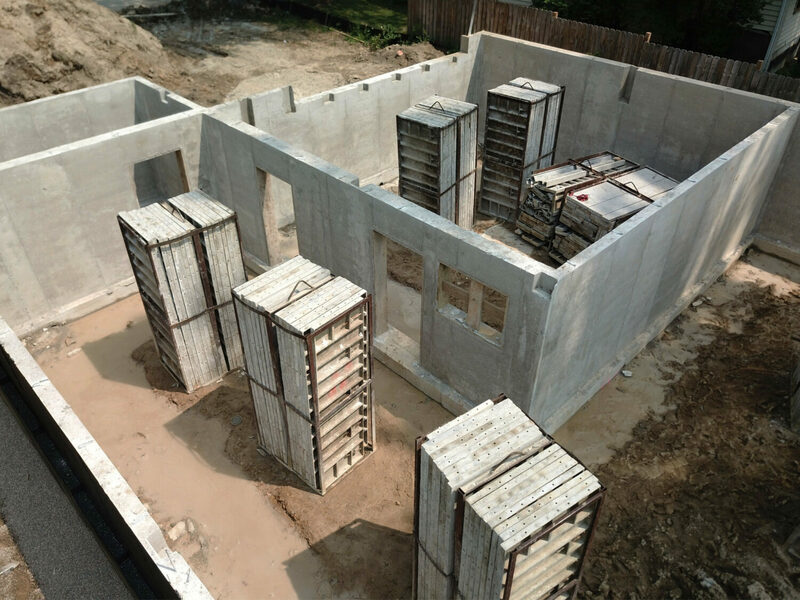 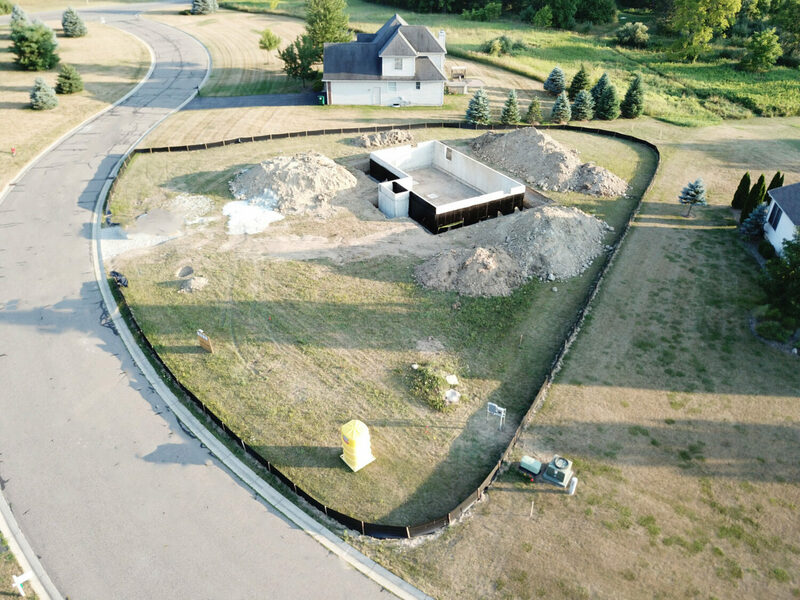 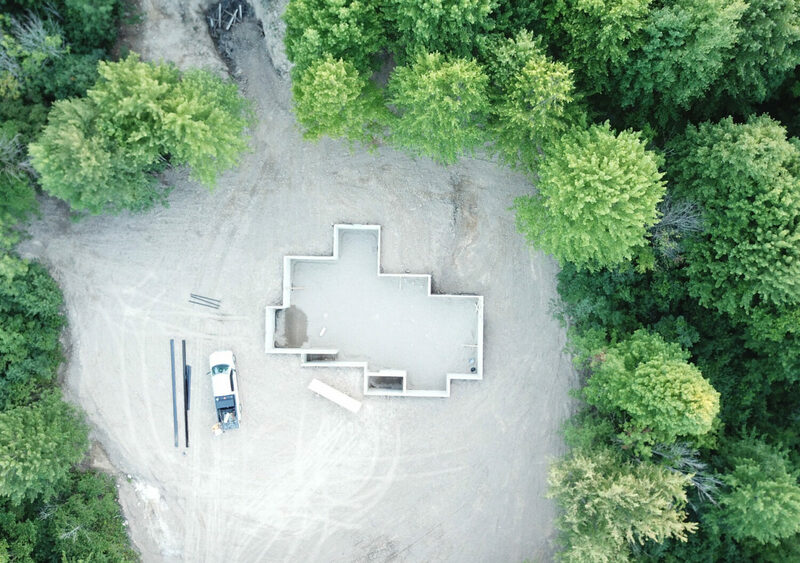  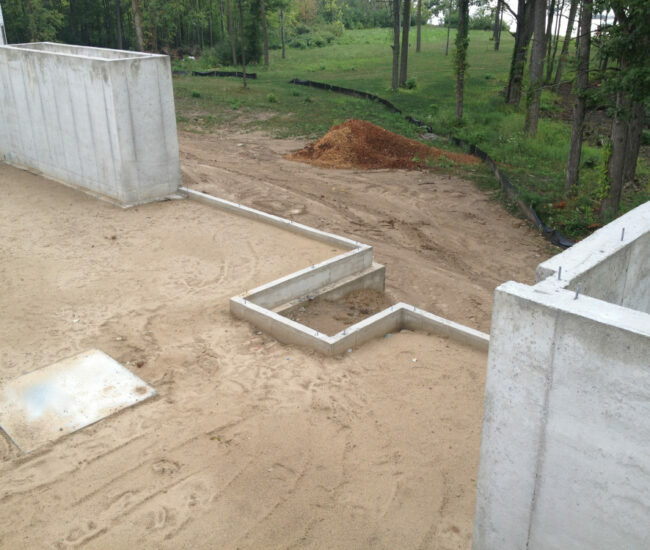 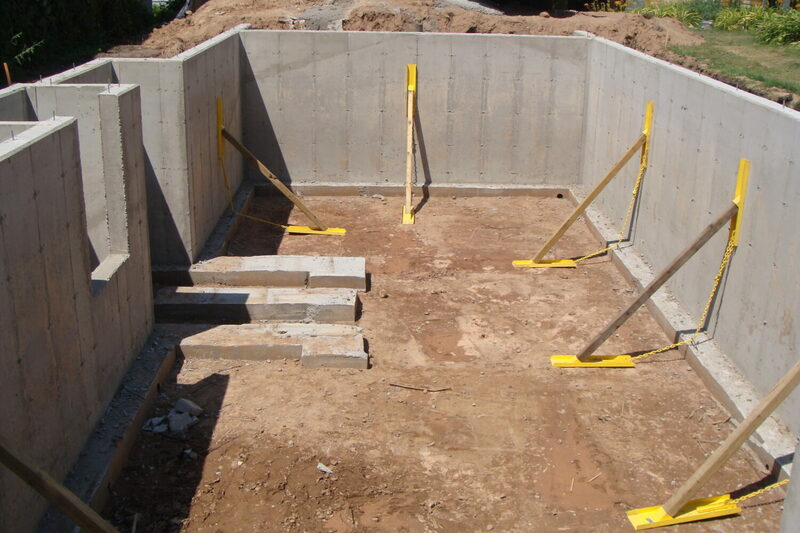 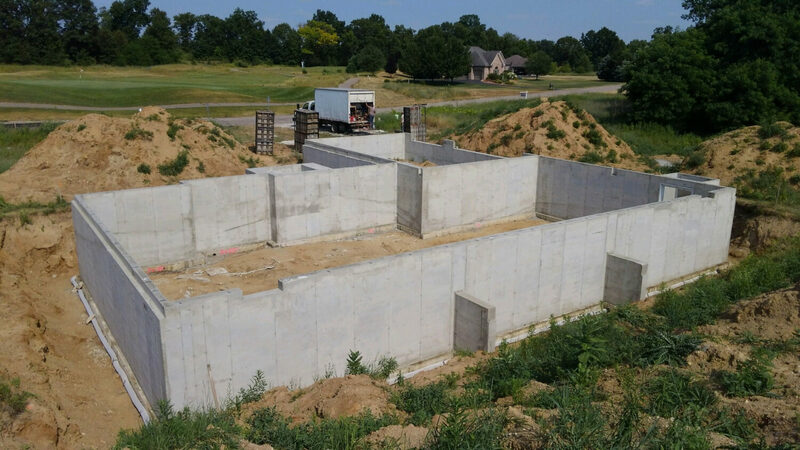 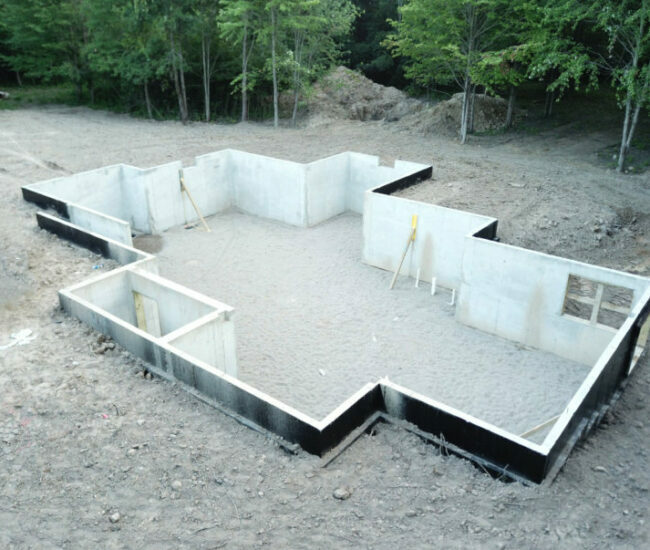 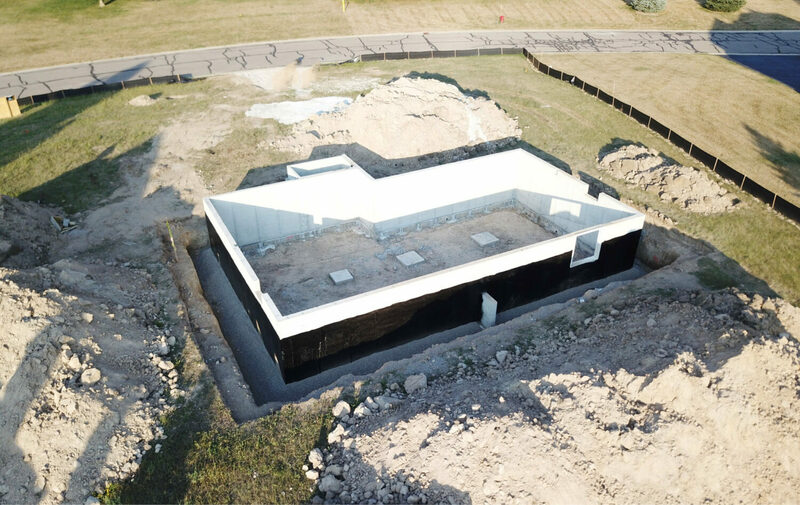 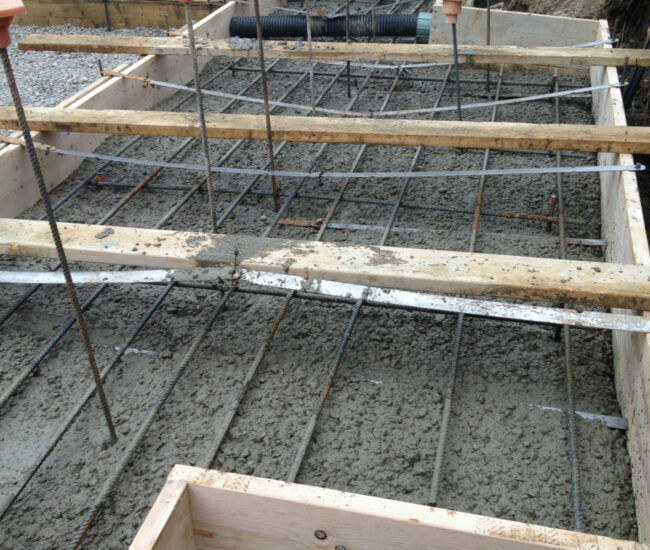 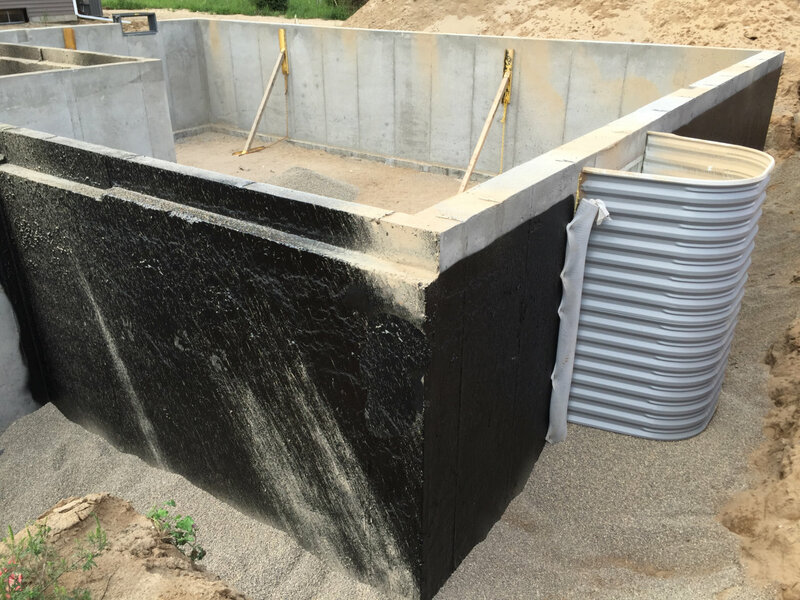 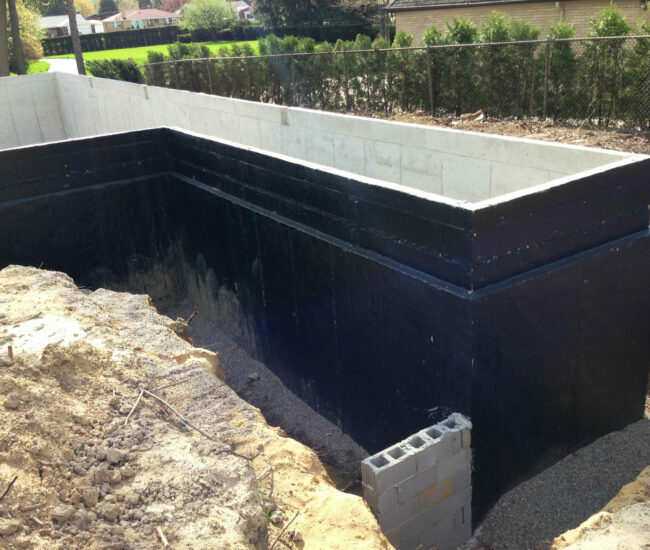 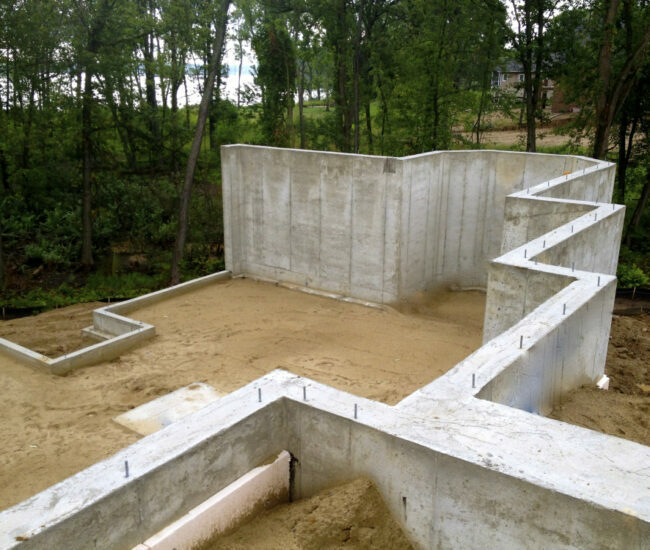 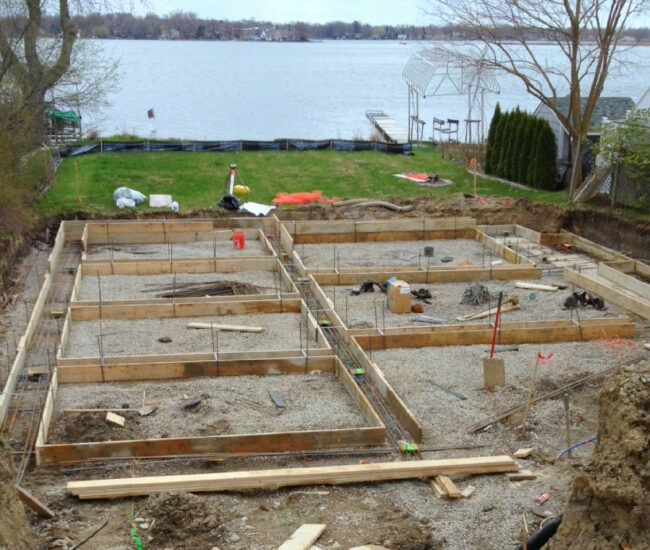 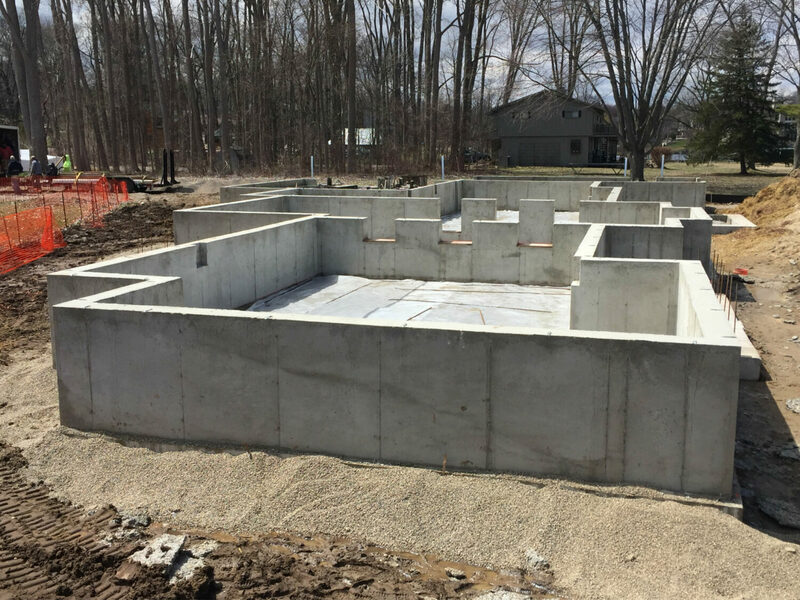 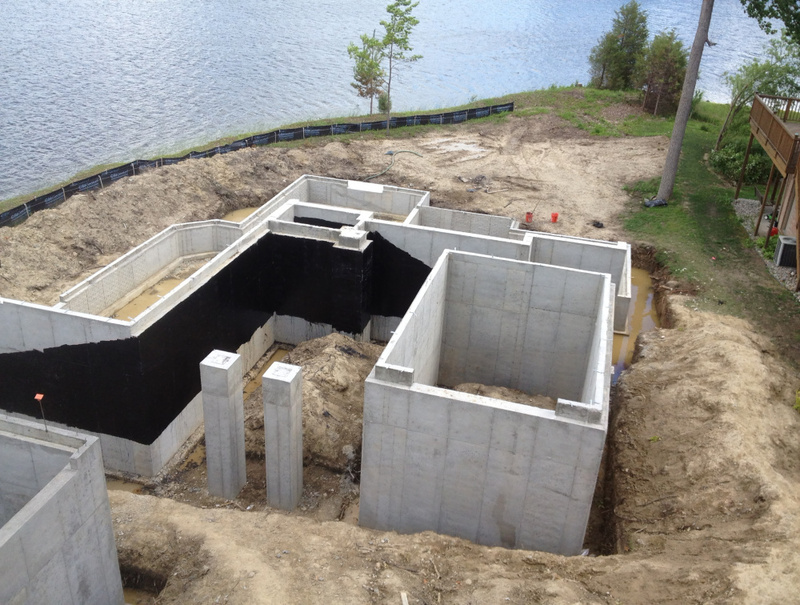 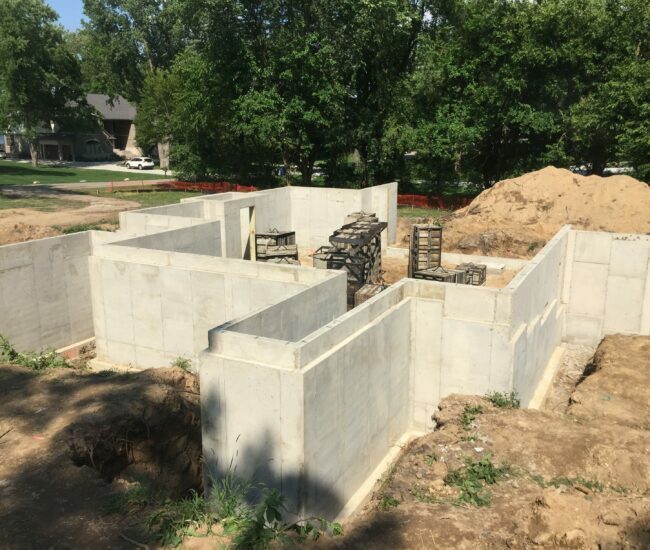 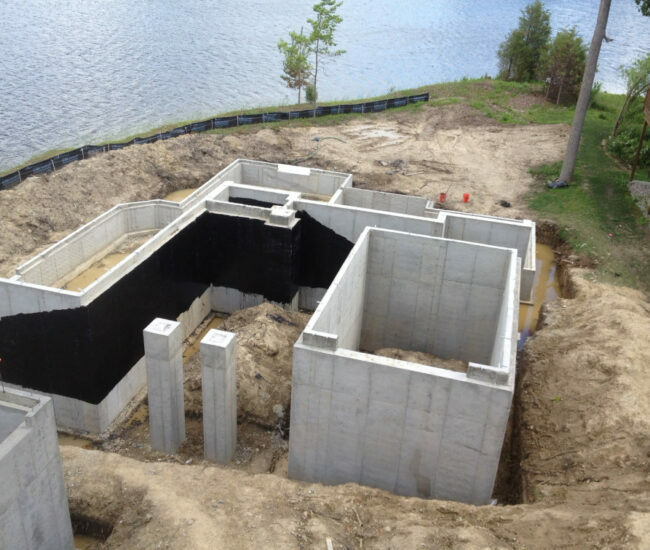 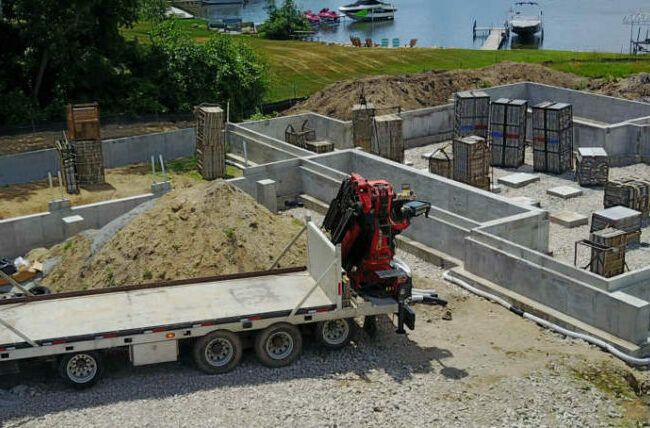 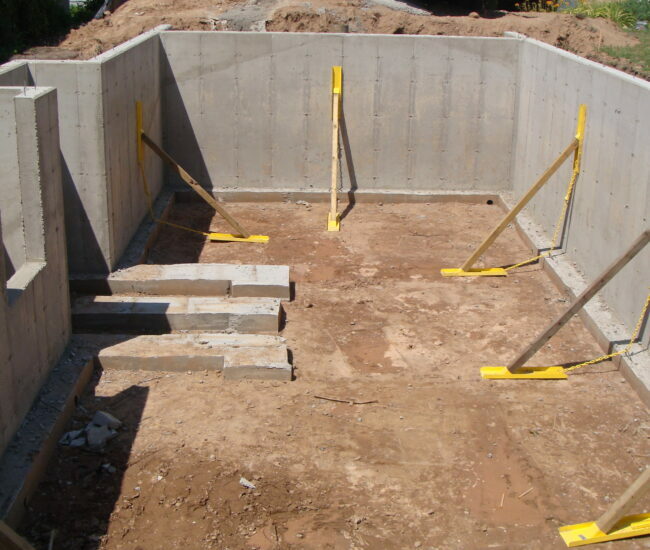 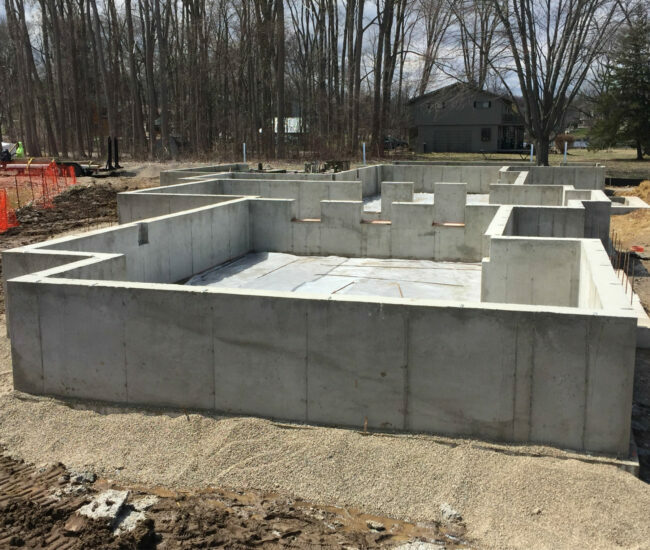 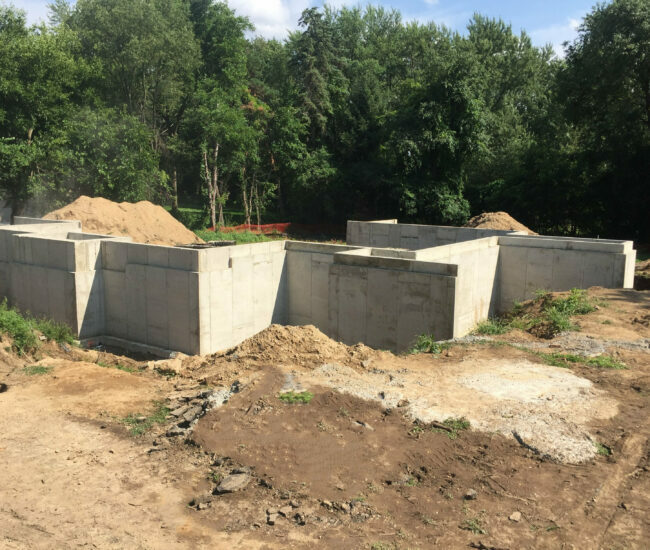 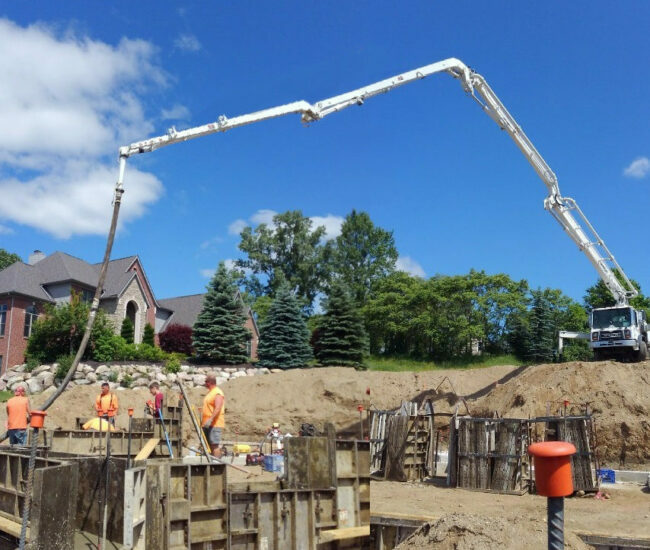 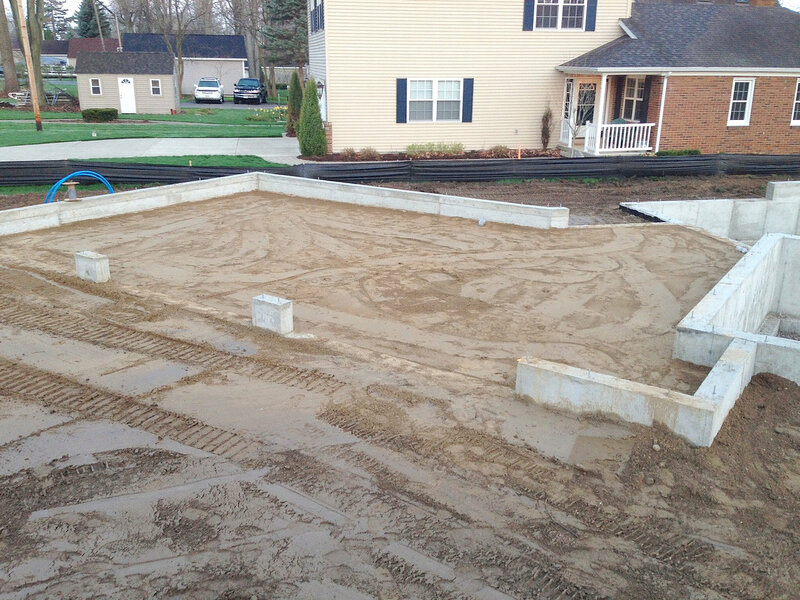 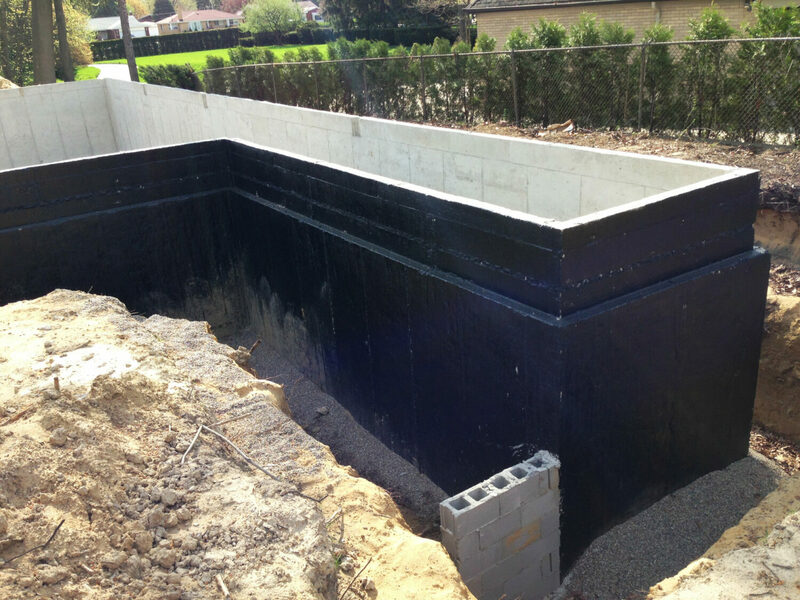 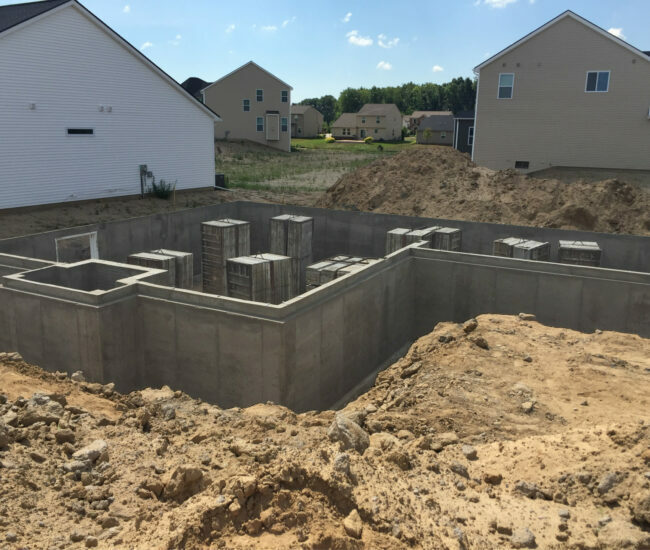 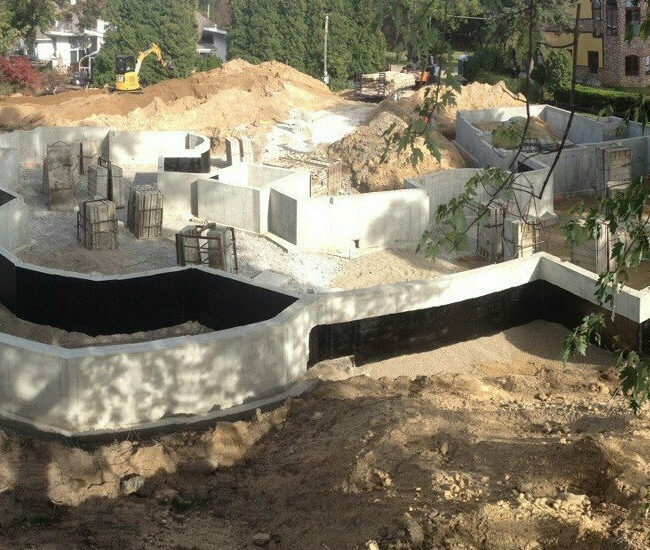 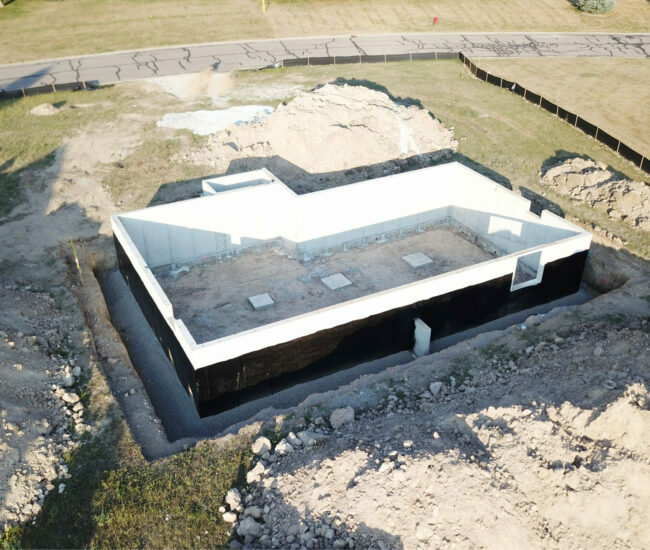 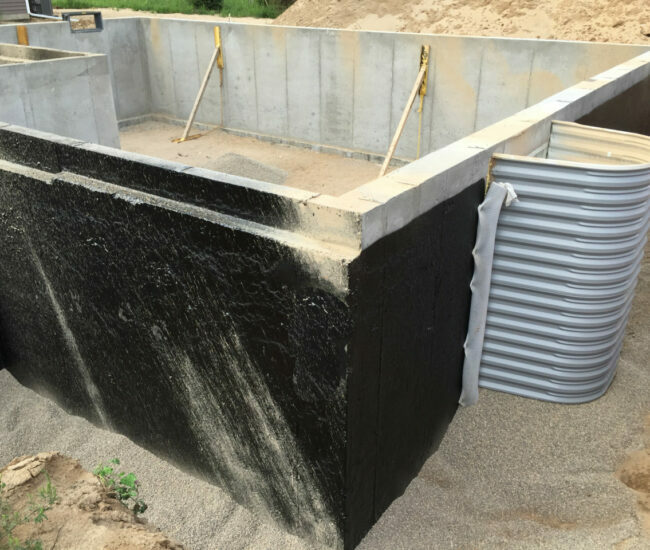 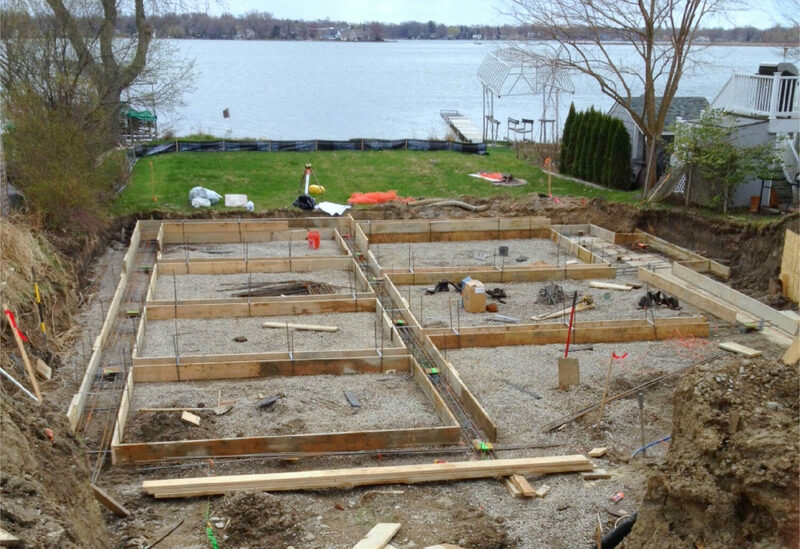 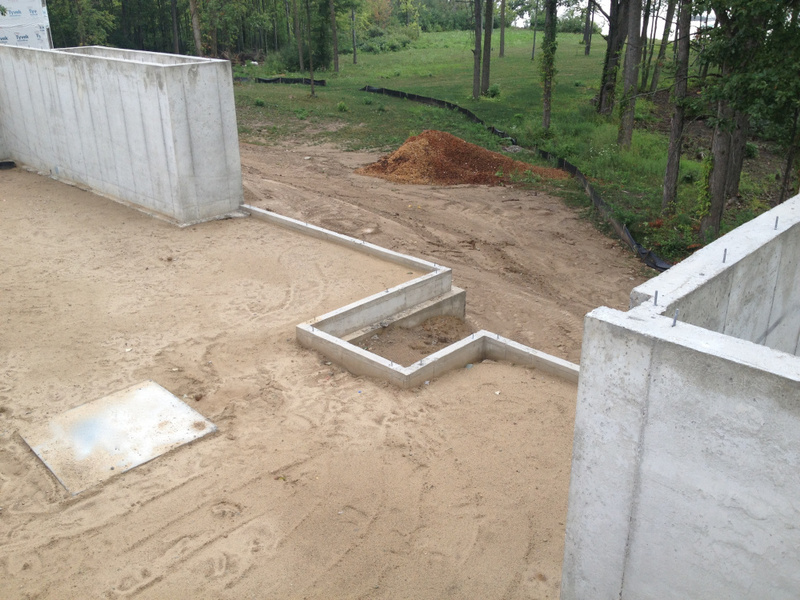 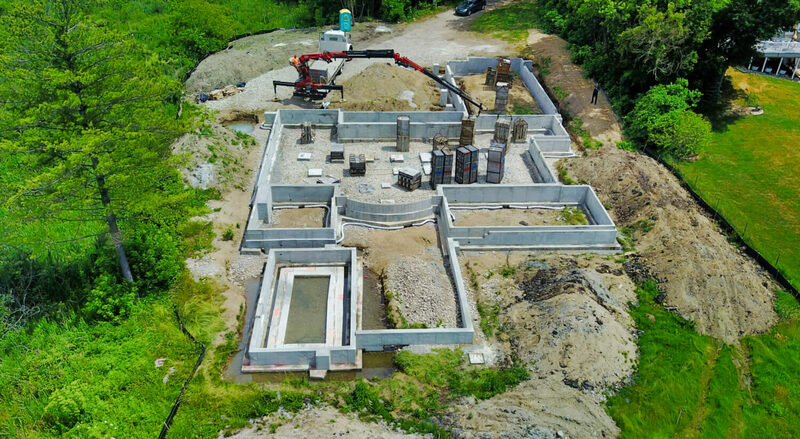 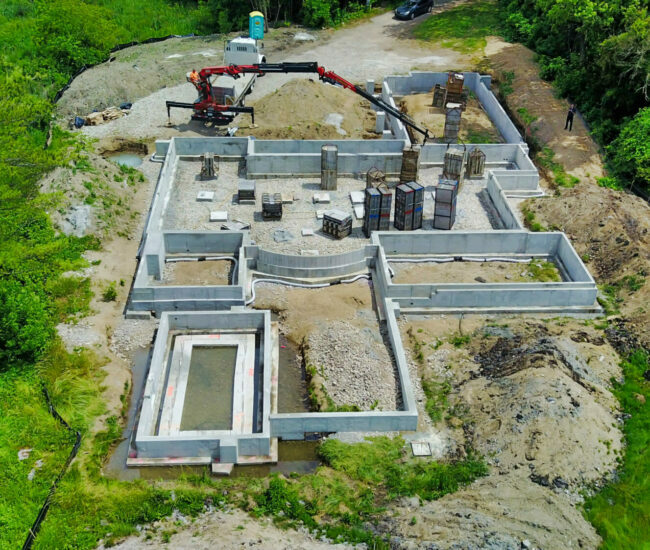 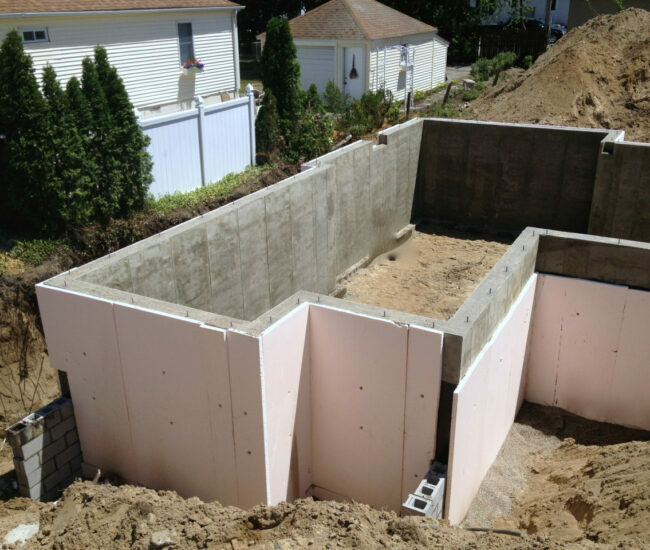 From site excavation to your finished poured concrete foundation, we are there every step of the way. 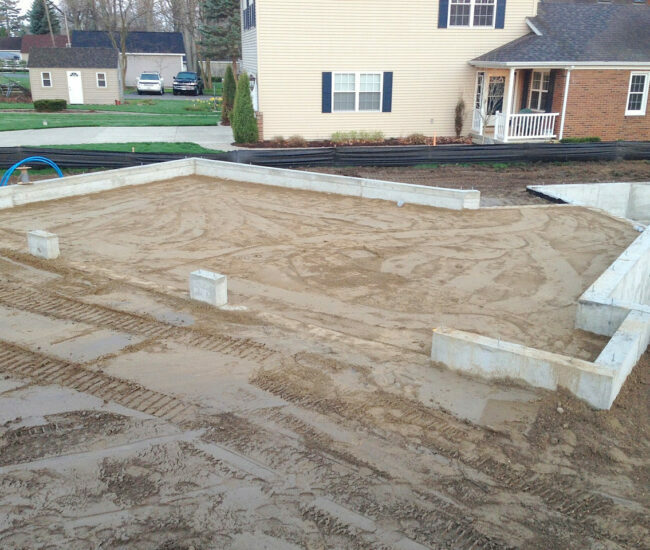 If you have a question or would like an estimate on your project, please Contact Us Today!